Proposal: The Distribution Data Mining Initiative is intended to validate solutions to some of the key data challenges faced by distribution system and power delivery service providers. Its purpose is to leverage collaboration between EPRI, electric service providers, and data solutions providers, including both academia and data analytics companies. DMD members will provide real power system datasets and supporting information to the data repository. The enhanced partnerships established as part of this initiative will foster a better understanding of industry needs, capture leading data analytic practices, transfer knowledge from industry experts, and accelerate ideas (solutions) to the market. Electric service providers across the world are finding new ways to leverage smart grid investments and big data technologies to provide improved power system management and visibility. Simultaneously, there are many solution providers (with various levels of experience in data analytics) offering applications that may yield new and unique insights from utility datasets. The challenges for electric service providers are the amount of time, effort, and financial investment required to evaluate the numerous data analytics applications and to determine how valuable the new insights are. Additionally, electric service providers have difficulty in obtaining the right data sets (from existing silos) in order to validate the performance of the applications. 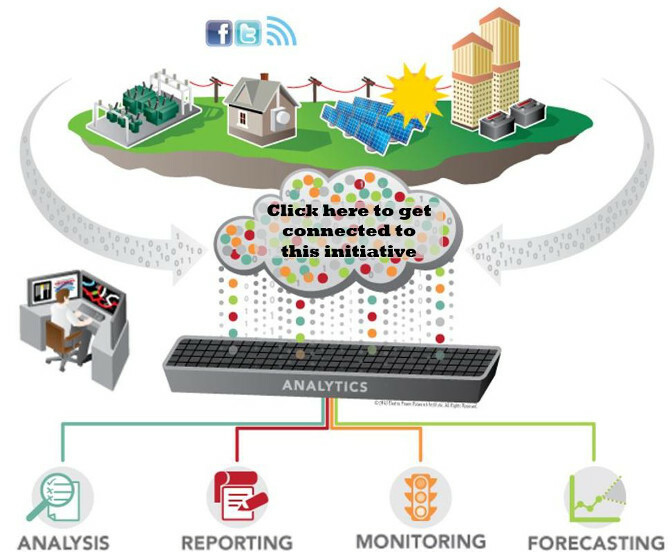 To begin to address these challenges, one service provider (Duke Energy) created a data repository they referred to as a “Sandbox.” This dataset/model combined data elements from a variety of systems that were useful to analyze and identify new value opportunities from Smart Grid sensors and other data sets. The initial effort by Duke Energy successfully identified opportunities to implement data solutions and the insights and value that would be gained from these implementations. The EPRI initiative builds upon the Duke Energy work by expanding the research into data analytics to an international group of service providers with a larger number of datasets spanning months of time. Develop and maintain a data repository where the analysts can get the data sets of interest. Prioritize a wide variety of data driven value cases (or use cases) where the mining initiative would provide insight and/or benefits. Define the internal and external data sets necessary to populate the data repository and support each use case. Determine suitable data size ranges to adequately evaluate emerging big data technologies. Document to the extent practicable, any data ingestion, semantic or other challenges, associated with the data sets used in the initiative. Develop a consolidation of the most valuable use cases per utility business unit, and describe the implementation requirements to accomplish the use cases. Estimate the (application value) of attaining the various use case insights. Overall, the goal of this effort is to learn what can be done with existing data, identify insights from the data that were previously unknown or perhaps not even conceptualized yet, and to become more versatile with big data analytics strategy and activities.